The program will help Canadian companies have a better understanding of the implications of, and regulations involved, once adult-use cannabis is legalized this fall. 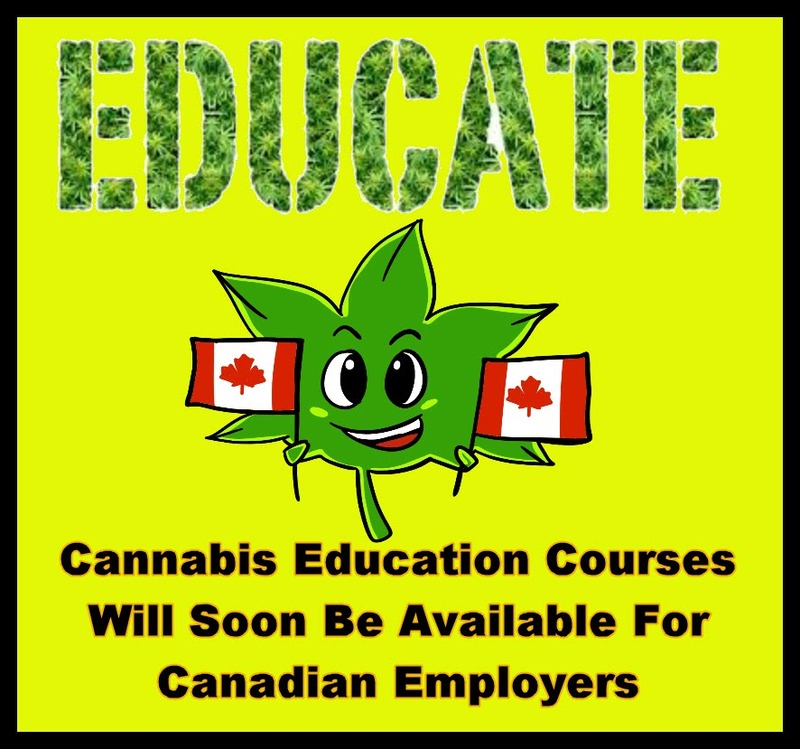 The classes will be focused on helping companies navigate the new laws and its impact on the workplace should employers find themselves with workers who consume cannabis either recreationally or medicinally. The program is set to start next month at the University of Calgary. Stokke adds that Canadian employers will be given flexibility in creating their own guidelines for their workers, but that the law states that employers will need to be reasonable in accommodating the workers who use it medicinally. However, the case is different when it comes to workers using it recreationally. “It’s to help mitigate the risks for companies, if they have a medical cannabis user, or if they run into recreational cannabis users in the workplace,” she says.